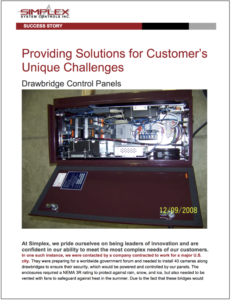 Bridges - Simplex System Controls Inc. The title “Battle of the Bridge” may sound like a reference to the bridge battle in a Final Fantasy Game. Actually, it’s the title of an episode of the engineering reality shows the “The Big Brain Theory.” Engineers from various disciplines are split between team A and B. In competition with the opposite team the 8th assignment of season one was engineering a retractable and portable bridge that can be used by the military. At the end of every show, a winner is selected. They are judged by industry professionals and receive marks for creativity, functionality, the simplicity of design, and execution. Of course, it wouldn’t be a reality show without the seemingly impossible engineering tasks, crushing deadline, and friction between group members and the team lead. 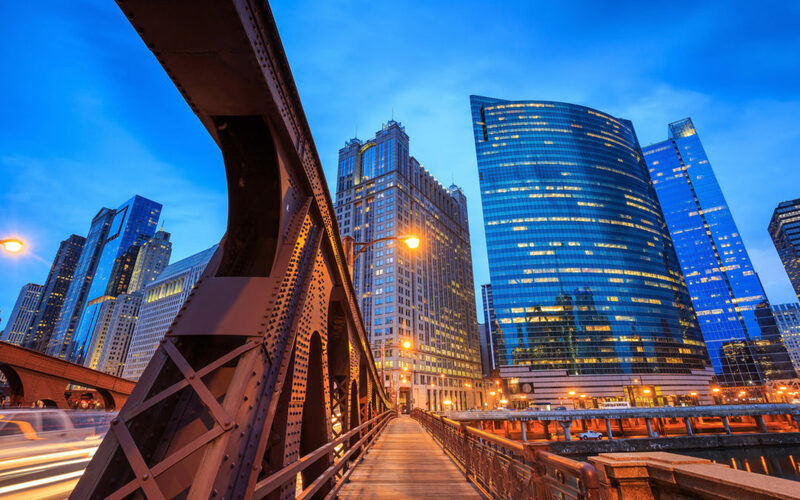 The ultimate goal is to win $50,000, a one-year job contract, and other perks. Every engineer applies their problem-solving genius, tenacity, leadership, coupled with some luck to become the last engineer standing; as each week there is one if not two engineers kicked off the show from the losing team. Originally, it aired on the Discovery Channel you can now purchase episodes on YouTube and Amazon for download. It’s a fun show pure genius hosted by Kal Penn. A great way to introduce young people to the world of engineering. That show came to mind during the research on the historic Checkered House Bridge in Vermont which was built in 1929. Learn more by watching this video that describes the work in more detail.